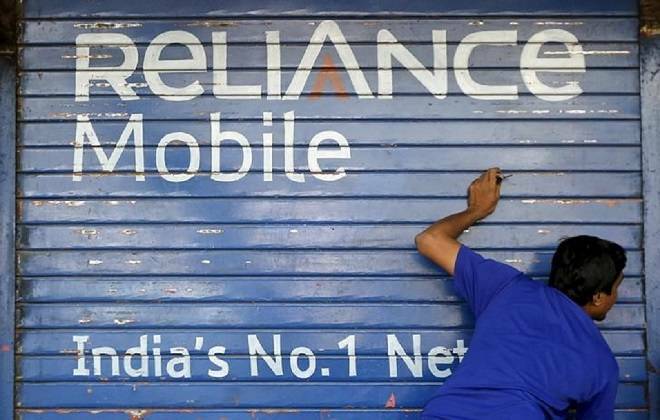 A flawed telecom story is unfolding at the Anil Ambani-controlled Reliance Communications. A flawed telecom story is unfolding at the Anil Ambani-controlled Reliance Communications. In the face of dire need to pare its Rs 44,345 crore debt, the telco has repeatedly missed chances to clinch deals for its major key verticals - wireless telecom deal with Aircel, towers deal with Brookfield Infrastructure Group, and potential buyers for its real estate (in Delhi and Mumbai), undersea cable and optic fiber businesses. In the most recent proposal, RCom wants to pay Rs 27,000 crore to lenders from the sale of its real estate and towers segments, and convert debt of Rs 7,000 crore into 51 per cent of the company's equity. This, however, would leave control with the lenders. Banks have long resisted the idea of taking control of RCom fearing they won't be able to sell assets to recover dues; instead they offered RCom more time (in the form of "standstill") to set its house in order. Now the latest default on interest payments on its bonds by RCom would create an even more mistrustful situation.